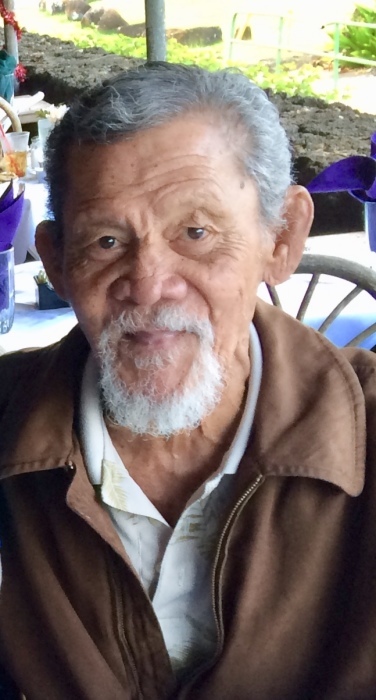 Epati Su’esu’e Faima,76, of Kapaa passed away at Wilcox Memorial Hospital on October 6, 2018. He was born in American Samoa on May 23, 1942 and retired as a Carpenter with Carpenter Union Local 745. Epati is survived by his wife, Marilyn Nani Faima of Kapaa; four children, Herbert (Hilary) Faima of Wailua, Marilyn Fuipu’a (Brandon) Oili of Oahu, Patrick Faima of Wailua, Herberlyn Louiza Faima of Kapaa; 12 grandchildren, brothers, Masina “Mike” Su’esu’e and Su’esu’e Su’esu’e; numerous nieces, nephews and cousins. Services will be held inside the Large Pavilion at Lydgate Park on Sunday November 25, 2018 from 11:00 AM to 3:00 PM. Condolences may be sent to P.O. Box 207, Kapaa, HI 96746.